After six years of trying, Kristal and Chris Carlson had already given up on having another baby. They already had four children, but wanted another. Then one August day in 2013, Kristal found out she was expecting. On March 28, 2014, a beautiful baby girl was born, and they named her Eden. “Her birth was a miracle,” Kristal said. Yet Eden wouldn’t need just one miracle to make it in this world. She was the sunshine of a caring family, growing up in Fayetteville, Arkansas, with her dad, stay-at-home mom, three brothers (ages 11 to 17), and an 18-year-old sister. On Feb. 29, 2016, Kristal was at home with Eden and two of her sons (who were 14 and 15 at the time). Early in the afternoon, Kristal went to take a shower. When she came back, Eden was gone. She had thought Eden was in the living room with the boys, but they had thought Eden was with her. Kristal called out her name, but Eden didn’t respond. She grew worried. Then another possibility occurred to her—the pool. It seemed improbable Eden had gone there, since a baby gate and a closed, heavy door separated Eden from the pool. But Kristal still hurried to check. What she saw in that moment will be etched in her memory forever. After 100 minutes of CPR and two hours without a heartbeat, Eden came back to life—a miracle. 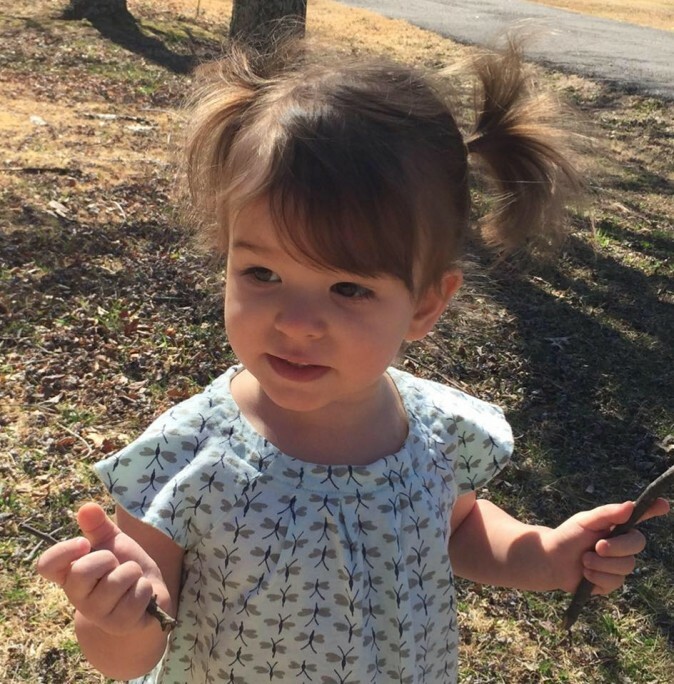 The lifeless body of her baby girl was floating in the pool. She might have been in there for 15 minutes already. Right away, Kristal pulled Eden out of the freezing cold water and started administering CPR. At that moment, her 21-year-old daughter came home and immediately called 911. Precious seconds went by. Eden’s heart wasn’t beating. Ten minutes later, the paramedics arrived. They took over the CPR. Another 40 minutes went by. Eden was rushed to an emergency room, where the staff again administered CPR. The bone-chilling 41-degree water in the pool had put Eden’s body in a state of hypothermia, and that, paradoxically, had improved her chances. On a summer day, Eden would have had no hope of survival. While a 20-strong medical team fought for Eden’s life, Kristal went on Facebook and asked everybody she could to pray for her daughter. Word spread quickly; there must have been thousands of people praying, Kristal said. She was transferred to Arkansas Children’s Hospital. There, a doctor broke the bad news to the Carlsons that Eden had grievous internal injuries. Her brain was damaged, her kidneys and liver had shut down, and her blood was acidic. 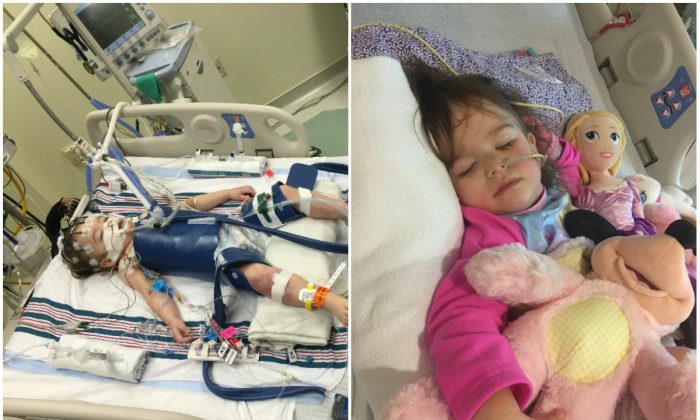 The doctor gave her between 2 and 48 hours to live. “We were devastated, crying, heartbroken,” Kristal said. But they didn’t give up. “[W]e still had hope that she would overcome,” she said. Then another miracle happened: Eden began to improve. 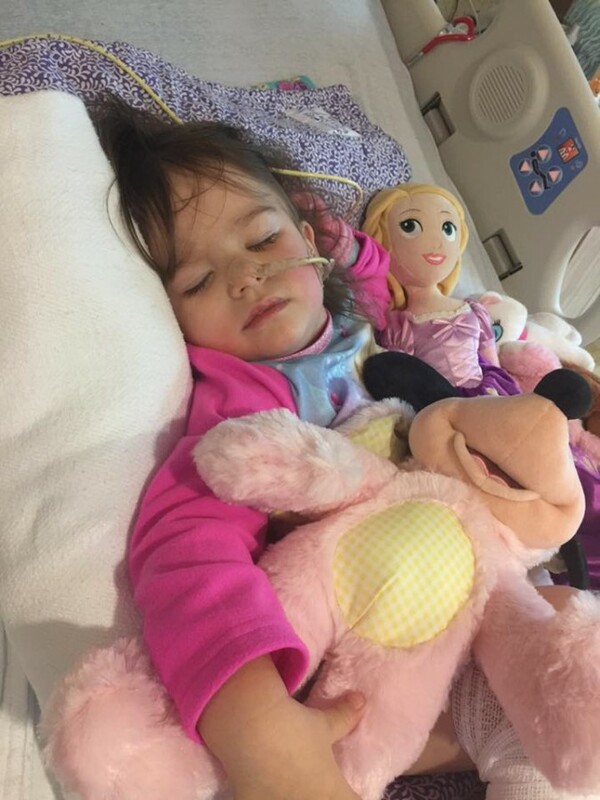 Doctors kept her in a medical coma and cold room for a few days, since she was still hypothermic and her body couldn’t adapt to room temperature. Yet bit by bit, her internal organs started working again. She regained consciousness, opened her eyes, and even recognized her mother’s voice. But she had lost about an eighth of her brain tissue. There wasn’t much doctors could do about it. After a month, she was released from the hospital. Kristal and Chris took Eden home in a semi-vegetative state. She couldn’t walk, speak, or even eat and was fed through a tube in her stomach. Since standard medicine could offer little help to Eden, Chris started looking for alternative treatments. He found Dr. Paul Harch, professor and director of the Department of Internal Medicine at Louisiana State University Health Sciences Center. Harch spearheaded a treatment called hyperbaric oxygen therapy, in which a patient is placed in a special pressurized chamber filled with pure oxygen. The treatment is proven to help patients with brain damage. 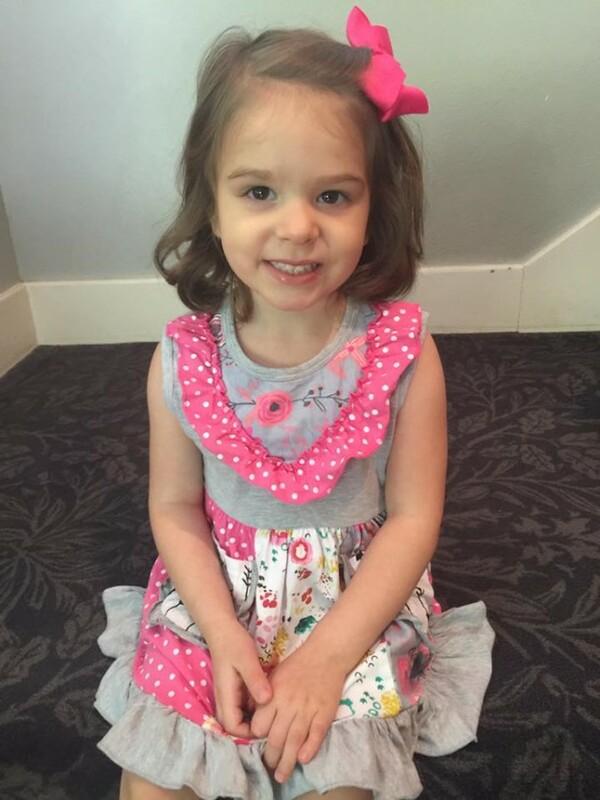 Harch had never worked with a patient as young as Eden, but she was a great candidate because her 2-year-old brain was still rapidly developing. Still, Kristal said, nobody had high expectations. “We were just hoping that she would be able to communicate with us,” she said. 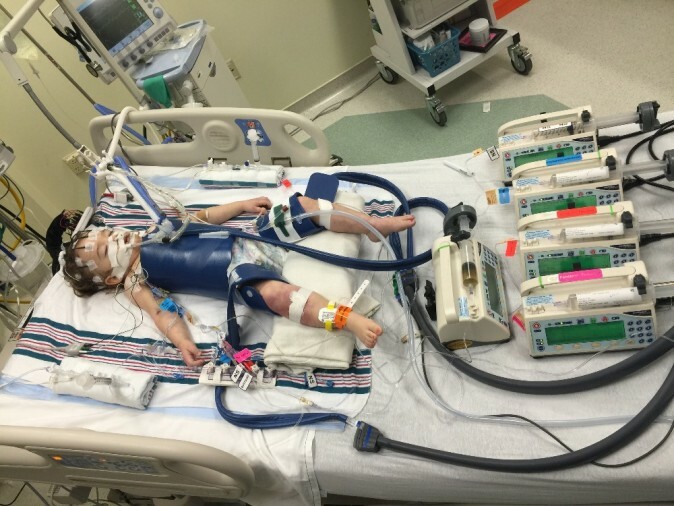 They started giving Eden pure oxygen twice a day and, about two months after the accident, brought her to New Orleans for the hyperbaric oxygen therapy. The results surpassed what anyone had predicted. With every 45-minute therapy session, Eden improved. She gradually regained her motor skills, cognitive abilities, and started to eat and talk. After two months, a brain scan revealed a shocking development: Her brain had almost completely healed. Eden returned to New Orleans twice more for further treatment. Against all odds, she is now a normal 3-year-old, though she still has some trouble walking and continues to receive treatment. Harch released a research paper in June documenting Eden’s extraordinary case, coauthored with Edward Fogarty, chair of radiology at the University of North Dakota School of Medicine and Health Sciences. “The startling regrowth of [brain] tissue in this case occurred because we were able to intervene early in a growing child, before long-term tissue degeneration,” Harch said in press release. Kristal and Chris are immensely grateful to Harch and all the medical staff who helped save their daughter—not to mention all the friends and strangers who offered support. They also believe divine intervention allowed Eden to survive, Kristal says.